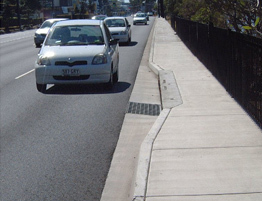 Stormwater inlets affect trafficability when grates protrude into the carriageway or when the kerb line is broken for lintel setback. 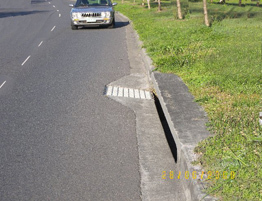 Setback is necessary for lip-in-line construction, when the width of the grate or in some designs grate plus wall of the box exceeds that of the channel. 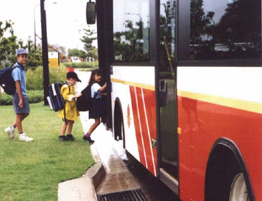 From the point of view of trafficability, kerb-in-line construction is to be preferred with the Manning grate offering considerable advantages over alternatives available. 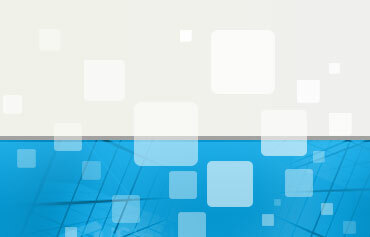 To read more or download Trafficability – Technical Bulletin No 5, click on the link below.